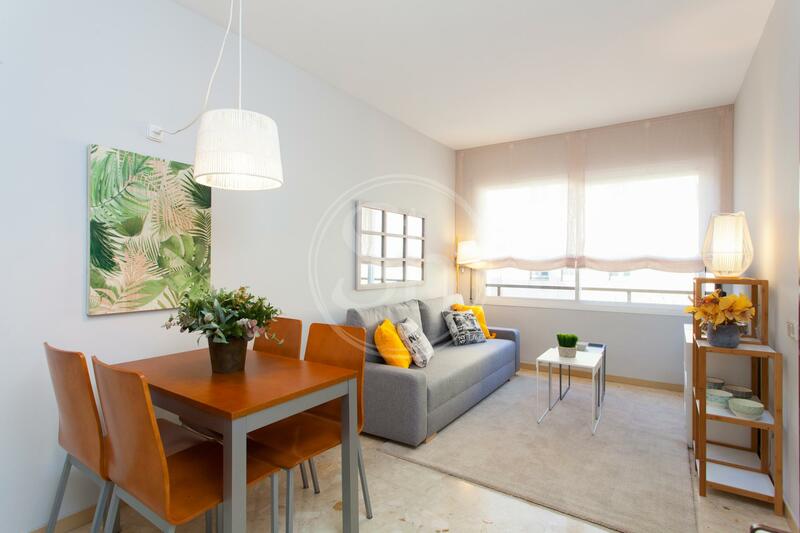 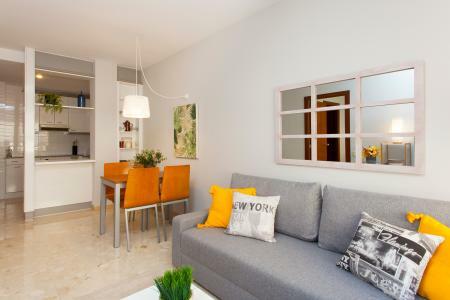 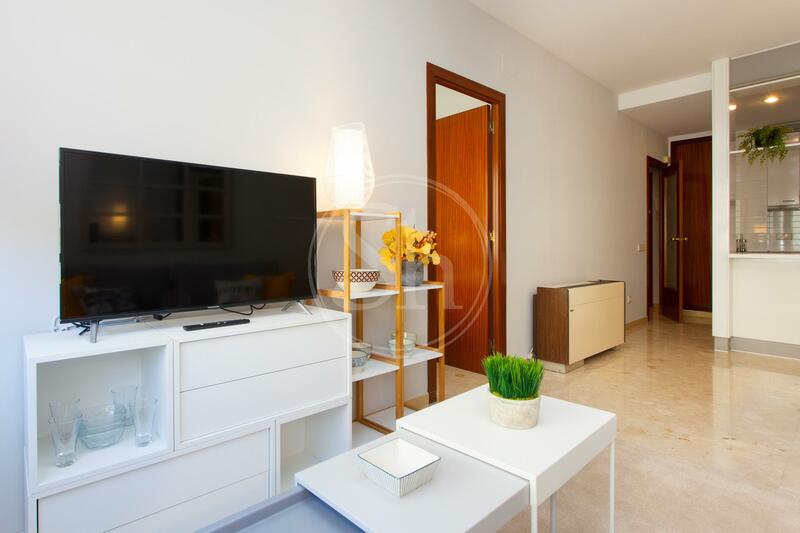 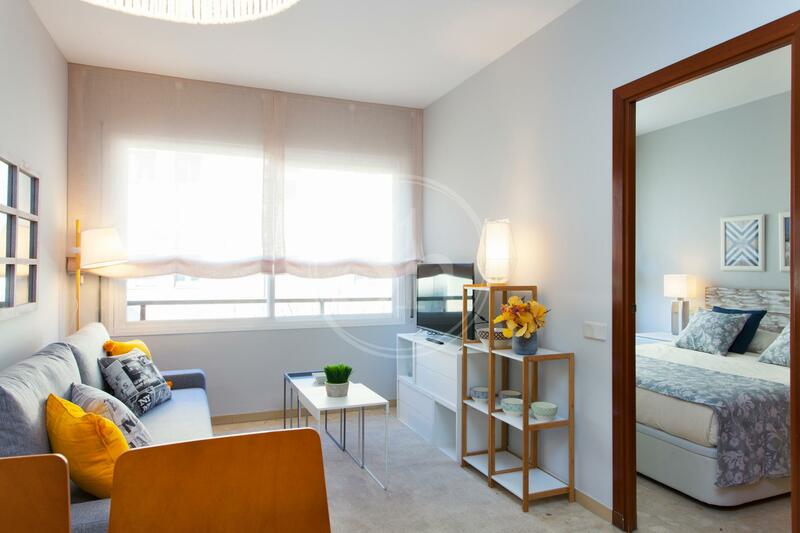 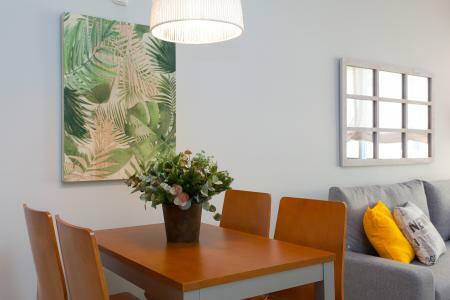 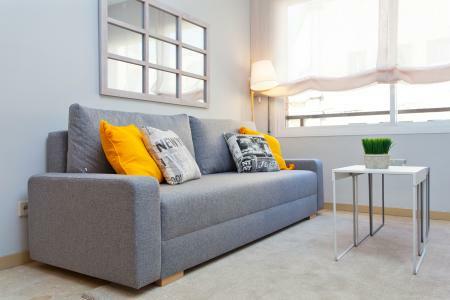 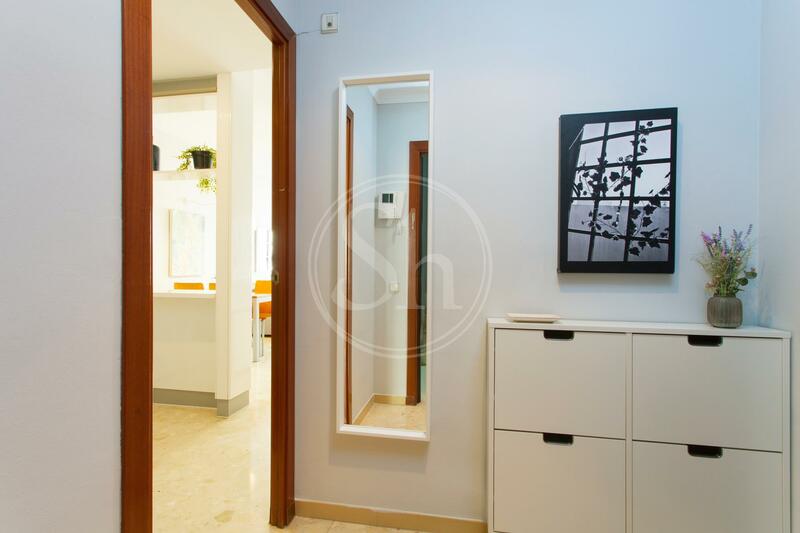 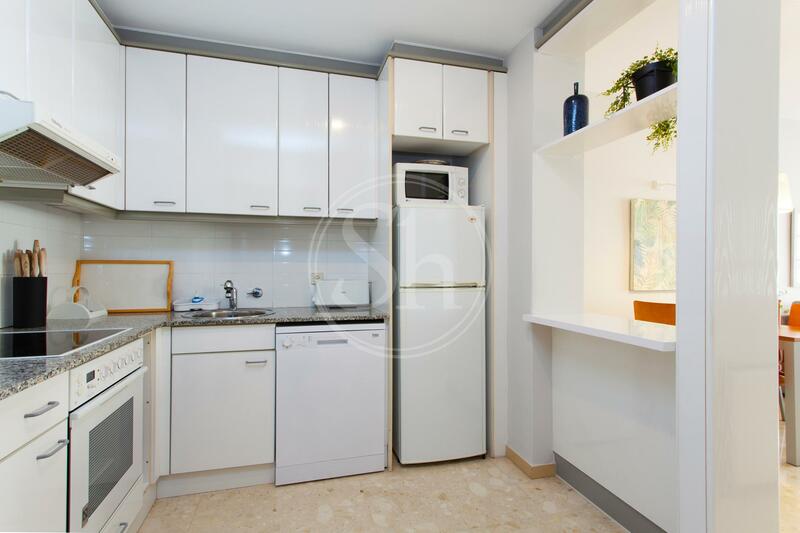 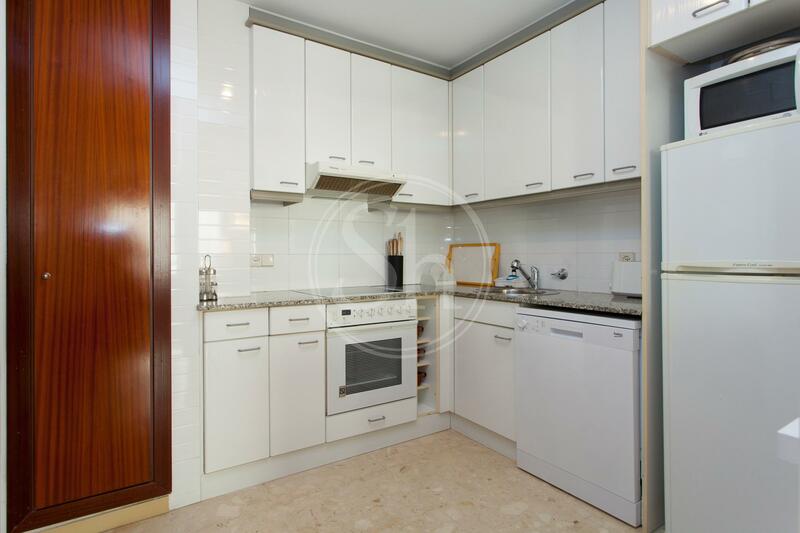 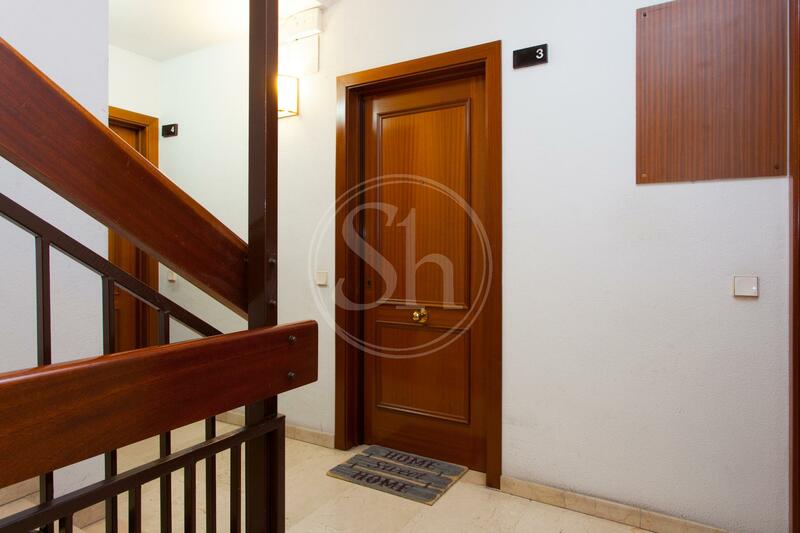 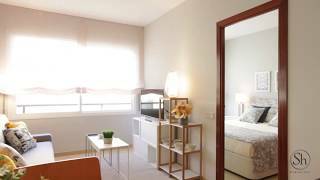 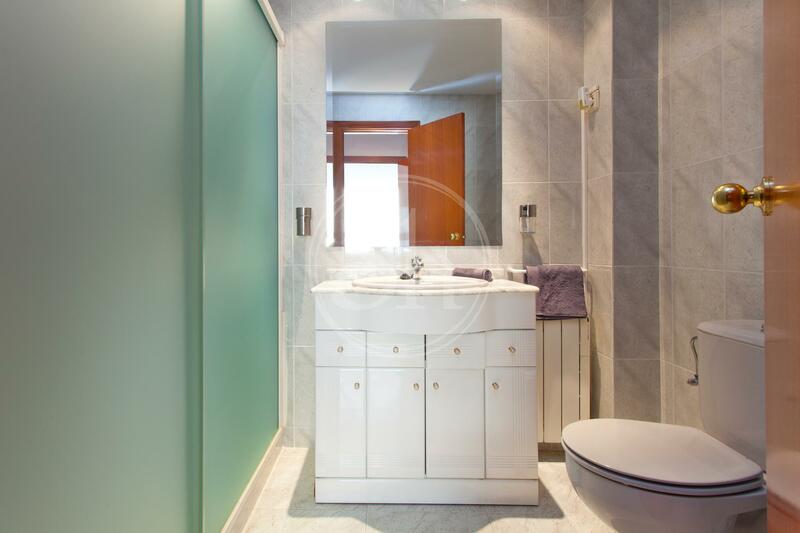 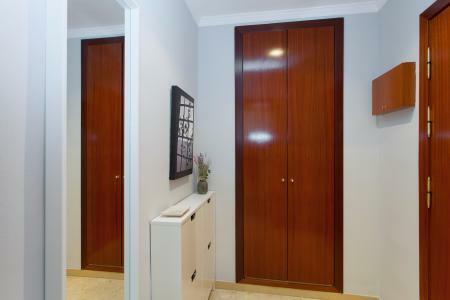 Beautiful furnished flat, for rent for periods of up to 12 months, located on the first floor of a beautiful building on Ribes Street, in the Eixample district of Barcelona. The property is completely renovated and equipped with everything you could need to feel at home. From the elegant hallway, you have access to the bright living room with TV and sofa. The kitchen is fully equipped with appliances and utensils. 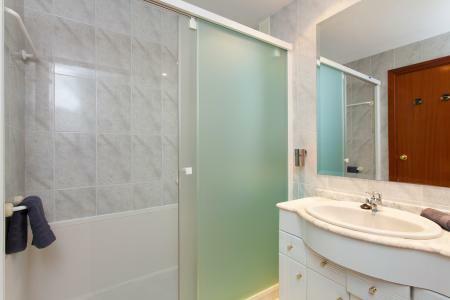 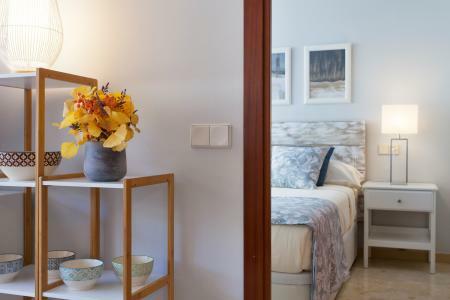 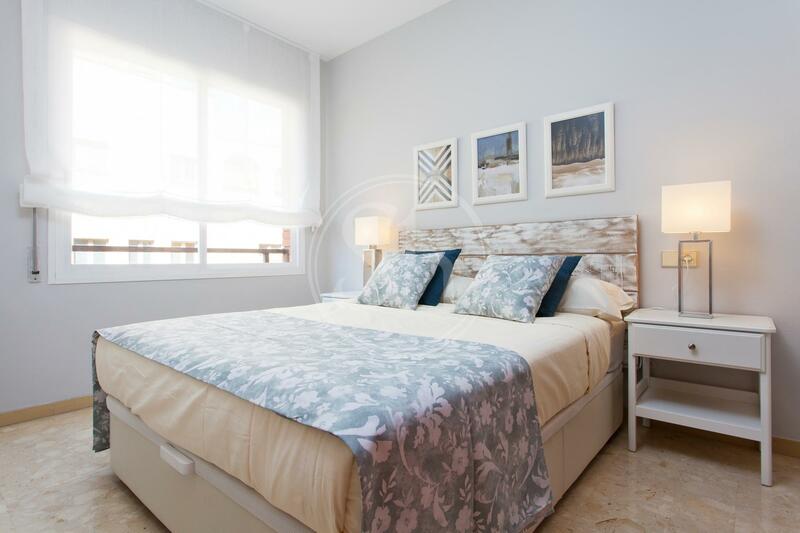 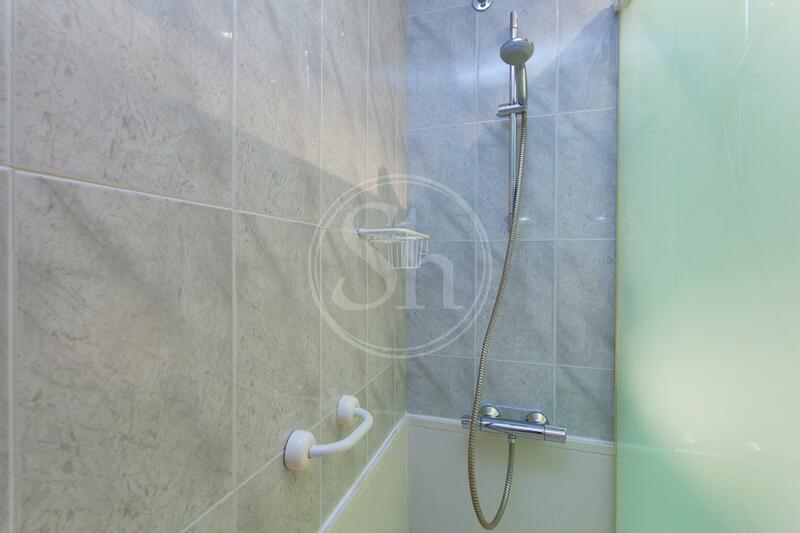 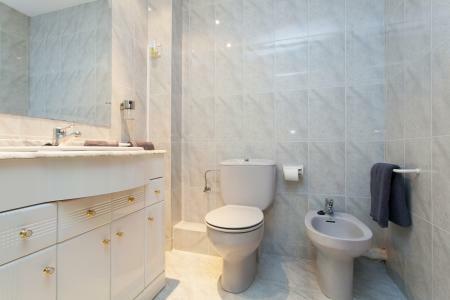 The double bedroom is spacious and bright, plus the modern bathroom which has a shower. 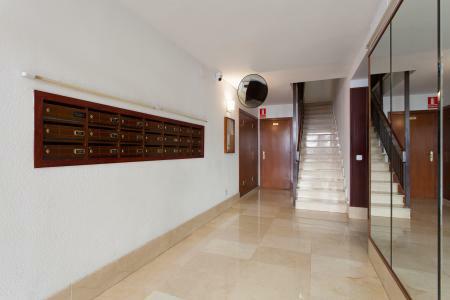 The building provides a lift, video intercom and you have the facilities of the Bicing bicycle rental service at your convenience situated directly opposite. In the Eixample district of Barcelona, there is a lot to see and many places to visit, such as the Museum of Modernism located on Calle Balmes, the Mercat dels Encants Vells which is one of the oldest markets in Europe with its 700 years of history. The temple of the Sagrada Familia is also located here, it is the most symbolic building in the city impressive both inside and out, a place filled with a lot of history whose works are scheduled to end in 2026. 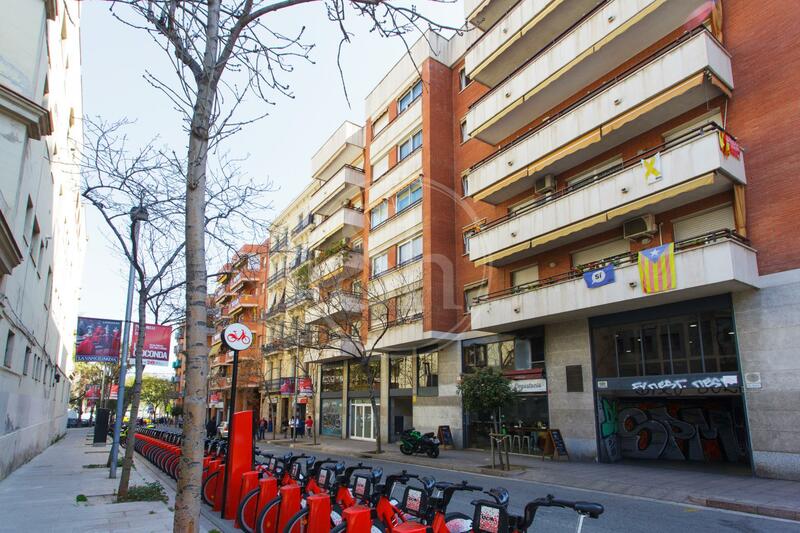 The nearest metro station is Monumental, L2. At ShBarcelona we are also available to advise on renting commercial premises in Barcelona, please contact us for all your rental needs.